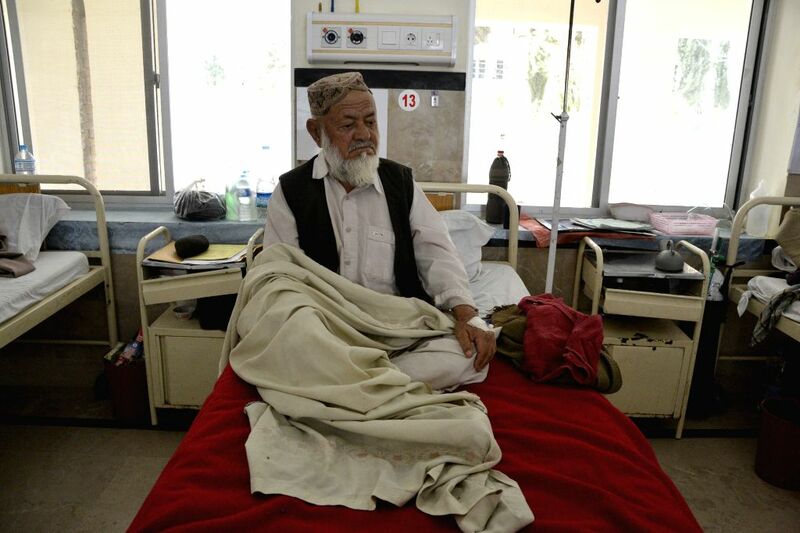 QUETTA, March 24, 2015 - A tuberculosis patient receives medical treatment at a hospital on World Tuberculosis Day in southwest Pakistan's Quetta on March 24, 2015. The World Tuberculosis Day is celebrated annually to build awareness about the global epidemic disease of tuberculosis. 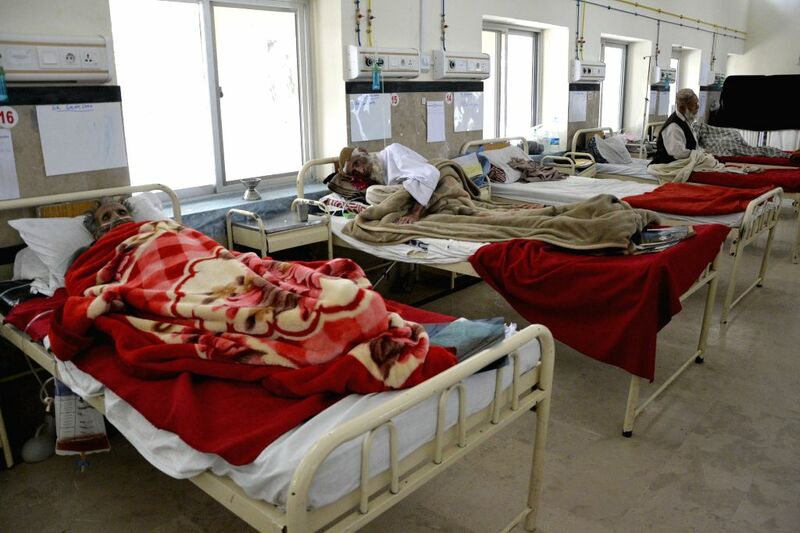 Tuberculosis patients receive medical treatment at a hospital on World Tuberculosis Day in southwest Pakistan's Quetta on March 24, 2015.